Planning for the future of others to enrich their lives will make your life more fulfilling knowing what is to come. Prepare today for tomorrow… even past your lifespan. Trees, businesses, charities & investments all start from that initial seed where things get started. 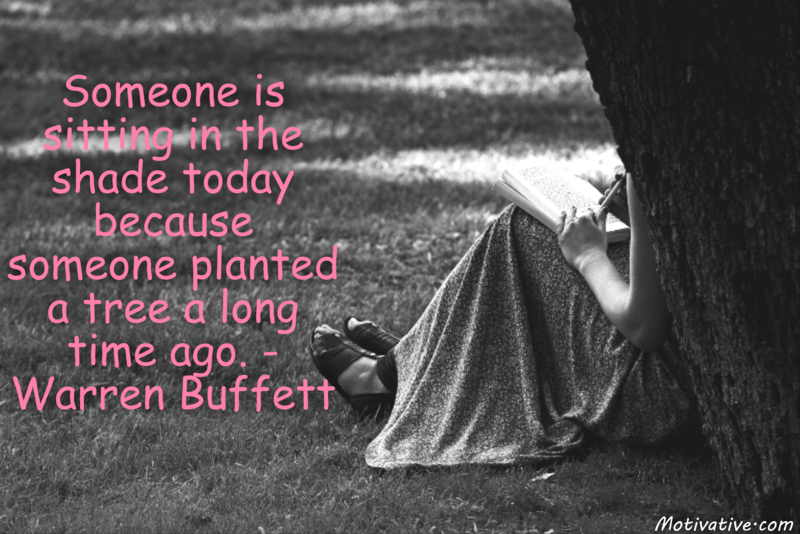 What do you appreciate having the benefit from today that someone put effort in the past to create?